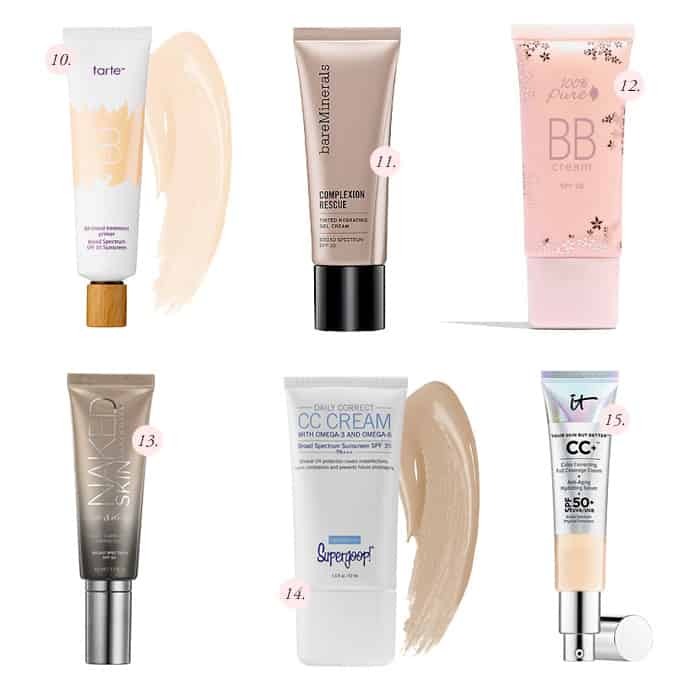 If you’re looking for a BB Cream or CC Cream that’s cruelty-free, I narrowed down some of the best options here. Please keep in mind that all brands are cruelty-free, but some are owned by parent companies who aren’t cruelty-free. Those products will have an asterisk. These are the best BB Creams available at drugstores right now. You can get most of them from Ulta as well. 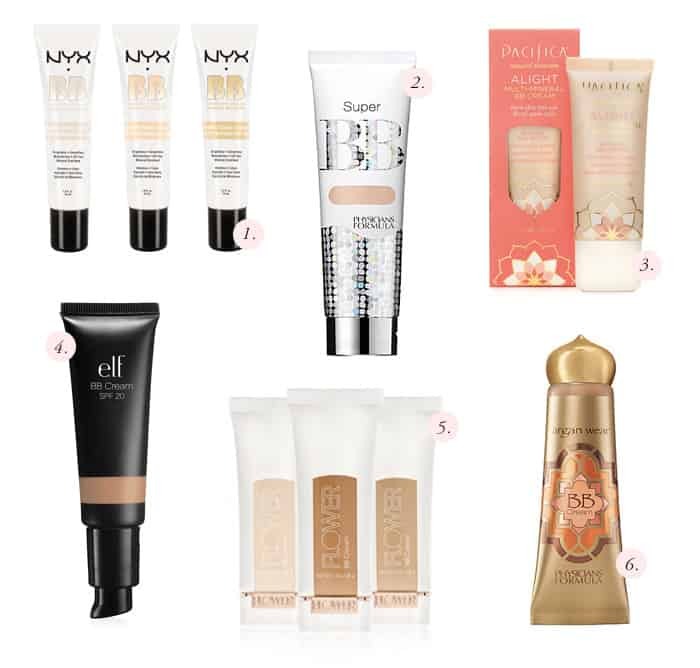 This is the highest-rated drugstore BB Cream and you can find it at Ulta. It doesn’t state any SPF (although it does contain Zinc Oxide). It brightens, smooths, and moisturizes while providing light coverage and blurring imperfections. This one provides an SPF of 30 in the form of a physical sunscreen. It does everything a BB Cream should do, including moisturizing, priming, smoothing, filling lines, brightening, and protecting from the sun. Pacifica uses better and less harsh ingredients than mainstream brands, which makes them perfect for sensitive skin. This one contains hyaluronic acid to boost elasticity. However, it only comes in one shade and promises to “adapt” to your skin shade. This is just false but go for it if the shade fits you. 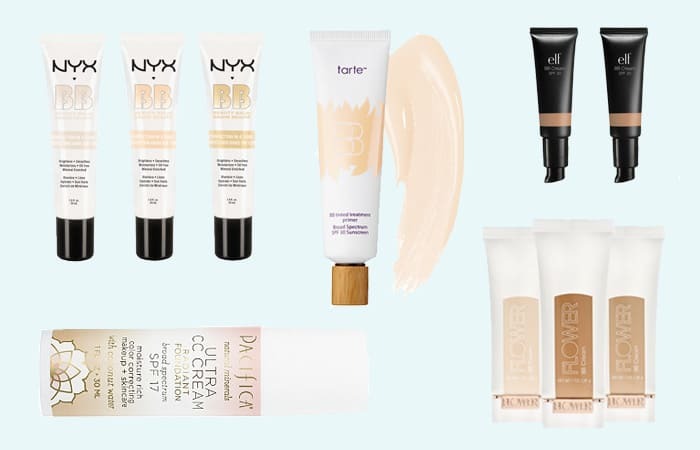 At only $6, this BB Cream is super budget-friendly. It provides an SPF of 20 using chemical sunscreen, and it’s available in 4 shades. It contains Vitamin E, Jojoba, Aloe, and Cucumber to hydrate the skin. 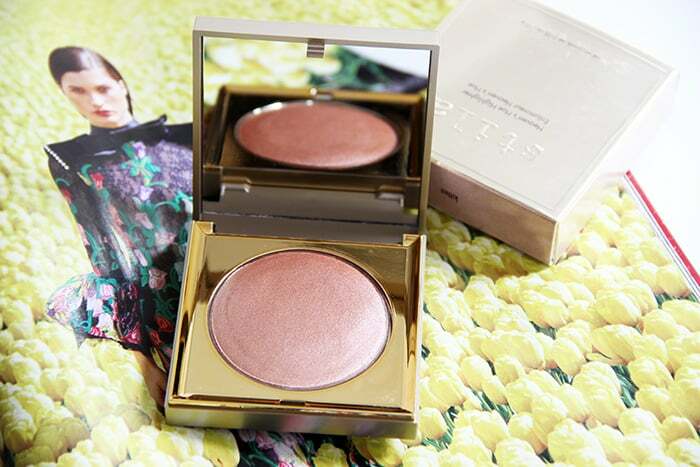 Flower Beauty is Drew Barrymore’s beauty line and it’s availably exclusively at Walmart. They have some great products, and this BB Cream is one of them. It’s especially good for oily skin and provides light coverage. Keep in mind there’s no SPF in this one. Like the name implies, this BB Cream contains Argan Oil, which is super hydrating. This is why it works best with dry skin. It provides light coverage with an SPF of 30, plus all the benefits of Argan Oil. This CC Cream provides good coverage and it’s also 100% made from ingredients of natural origin, and 70% of them are also organic. It’s nourishing and Orange Water is its main ingredient. 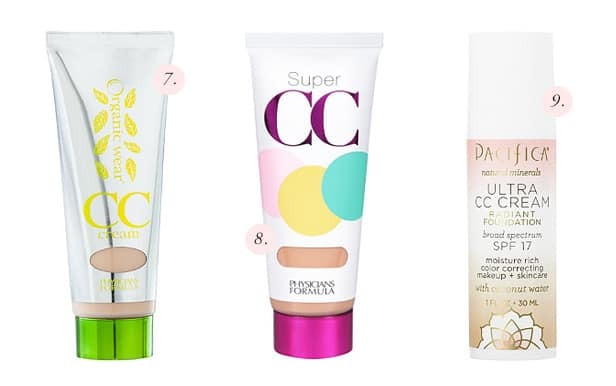 If you’re looking for slightly heavier coverage and a thicker CC Cream, Physicians Formula also makes the Super CC Cream. It has anti-aging ingredients while evening out your complexion and covering slight discoloration. Unfortunately, this CC Cream is only available in 2 shades as it claims to “adapt” to your skin tone, but it’s worth a mention. It’s more on the sheer side of CC Creams, but it provides other benefits and it contains natural ingredients. Plus it’s vegan! 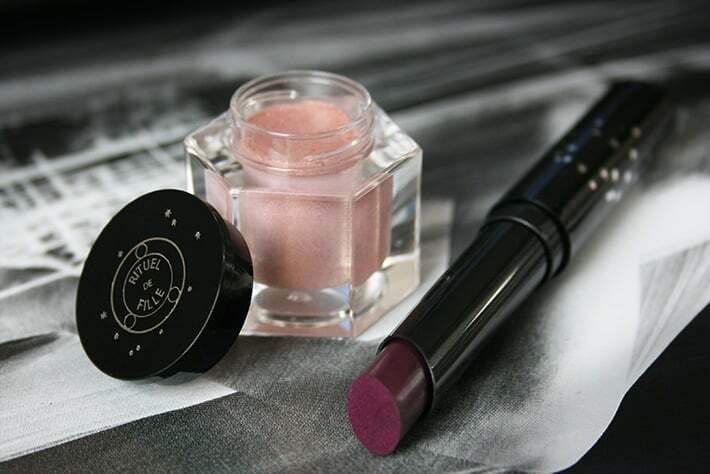 Here are some higher-end options from Sephora, Ulta, and beyond. These are the best I’ve found. This is the best BB Cream, especially for normal to oily skin. 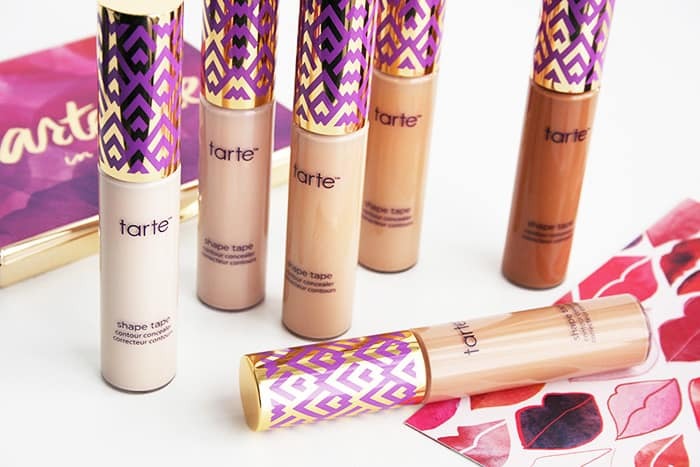 It’s meant to be long-wearing (Tarte claims 12 hours of wear), and it provides decent sheer coverage for a BB Cream. It has an SPF of 30 with a physical sunscreen, plus all the benefits of a great BB. This product is vegan. This product best fits as a BB Cream, although it’s described as a cross between a tinted moisturizer, BB, and CC Cream. It’s also a “tinted hydrating gel cream” and it provides an SPF of 30. 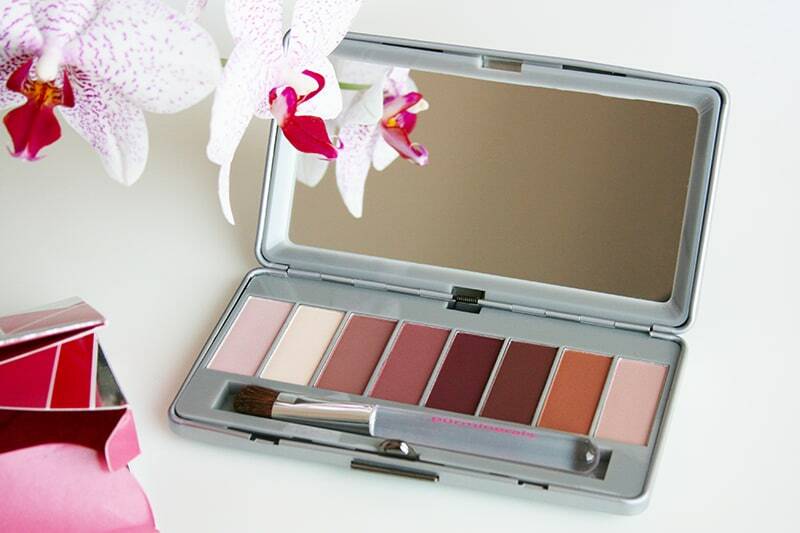 Best of all, it comes in 16 shades, so you’re bound to find your perfect match. If you love green and natural beauty, this is the perfect BB Cream for you. It also gives you a bit of sun protection (SPF 15, physical sunscreen). The ingredients are natural and non-toxic and the main one is Organic Aloe. Blurs imperfections and does everything a great BB does, but naturally. It’s also vegan. This is a light coverage foundation that acts as a BB Cream. It blurs imperfections and evens out your complexion, all in one step and you’re good to go. It’s oil-free, lasts up to 8 hours, and has an SPF of 20 (chemical sunscreen). Supergoop! is mainly a sunscreen brand, and this CC Cream of theirs provides a protection of SPF 35+ (physical sunscreen). Not only does it blur imperfections and provide a bit of coverage, but it also contains Omega-6 and Omega-3 fatty acids to minimize redness. This is an award-winning CC Cream that provides high coverage and multiple skin benefits with its “antiaging serum made of hydrolyzed collagen, peptides, niacin, hyaluronic acid, vitamins, and antioxidants”. It also has sun protection of SPF 50+. I might check out some of the budget-proof ones, thanks! The IT CC cream’s first ingredient is snail secretion filtrate. What are your thoughts on the use of that ingredient and still being cruelty free? Thanks for your advice! Hi I’m curious about this too! I just did some quick research and read that the process would be considered cruel? Hi, I was interested in the IT Cosmetics CC Cream of SPF 50. When I read ingredients it said it contained both snail secretions and silk proteins. There may be other ingredients as well that are insect or animal derived. I notified the company and requested if they could please remove these ingredients, I’d be a huge fan. There is no reason anymore to have cosmetics that are NOT purely plant-based and/or synthetic/man-made. From what I understand, if it is made or sold in China, it IS tested on animals, whether the company is aware or not. And when I looked on the back of elf products, it said “made in China”. The animal testing law applies only to products made outside of China. So if the products are made in China and even sold there they do not have to test. This is what I know, feel free to check.